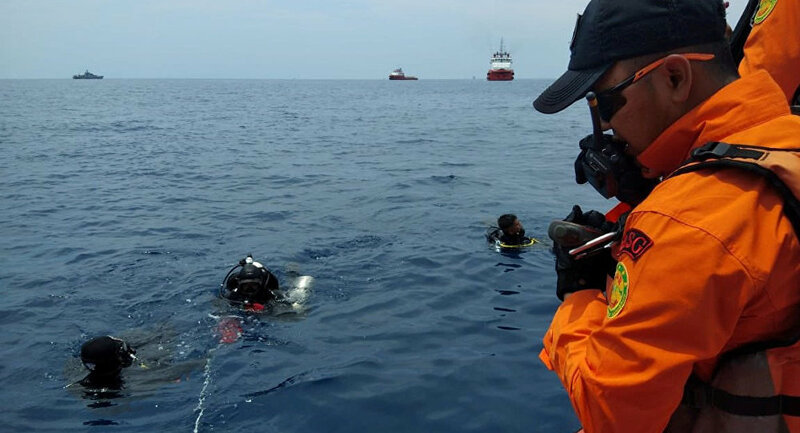 MOSCOW (Sputnik) – A 48-year old diver, Syachrul Anto, has died during a rescue operation at the site of the fatal Lion Air plane crash, the Strait Times reported. According to the Strait Times, the diver died on the afternoon of November 2 due to decompression. Divers are still searching the sea at the crash site for plane debris, human bodies and the cockpit voice recorder, the media outlet added. Indonesian President Joko Widodo earlier demanded to take steps to improve the flight safety management of airlines. Flight JT610 of Indonesia's Lion Air airline, heading for the Indonesian city of Pangkal Pinang, lost contact with traffic control early Monday shortly after departure from the country's capital of Jakarta. Shortly after, the Boeing fell into the Java Sea, leaving all 189 people on board dead. The authorities have launched an investigation into the crash.